M2M - Machine to Machine Communication is the automated exchange of information between technical end devices such as machines, vehicles or containers and a central control center. Automation & Control: DG Monitoring, pumps, escalators, etc. 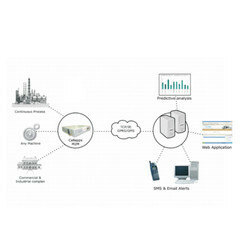 Looking for M2M IOT System ?